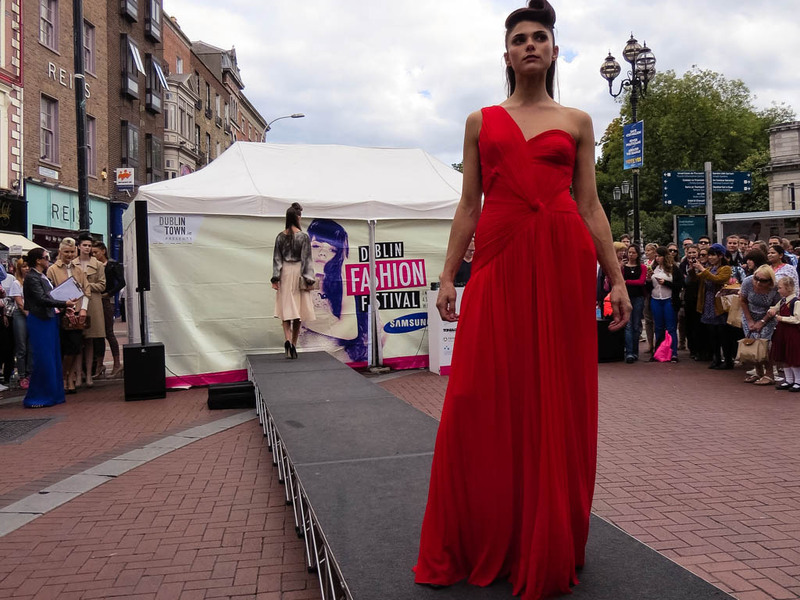 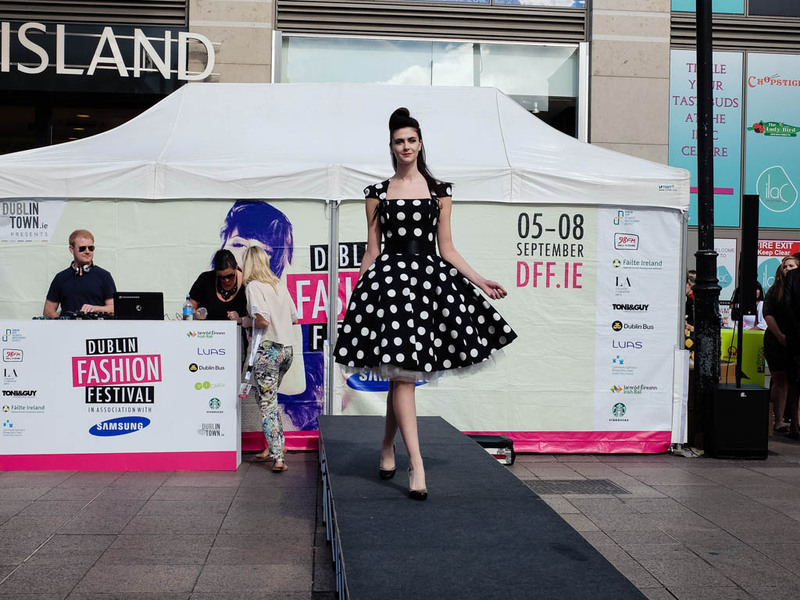 On Thursday, September 5th, I was excited to catch a glimpse of the first fashion shows of the 4th annual Dublin Fashion Festival. 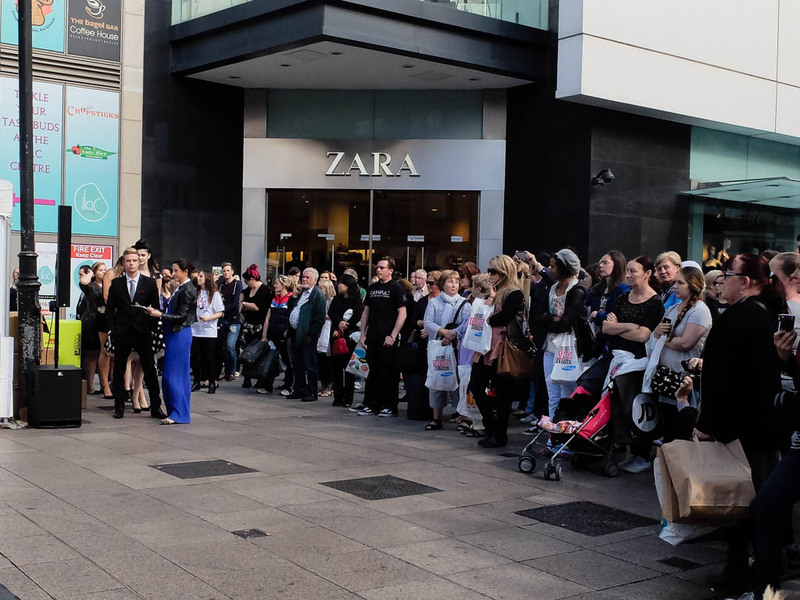 I saw two great runway shows, each set up in the heart of a shopping district, right in the way of pedestrian traffic. 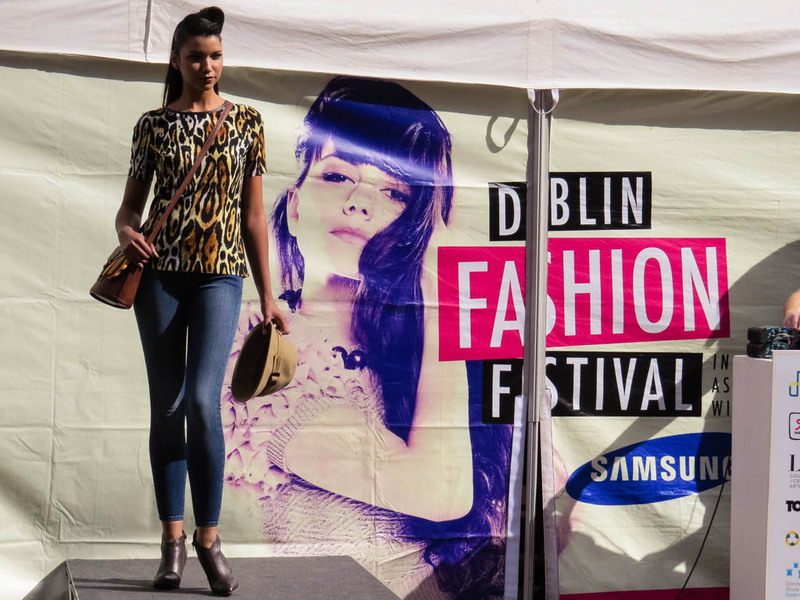 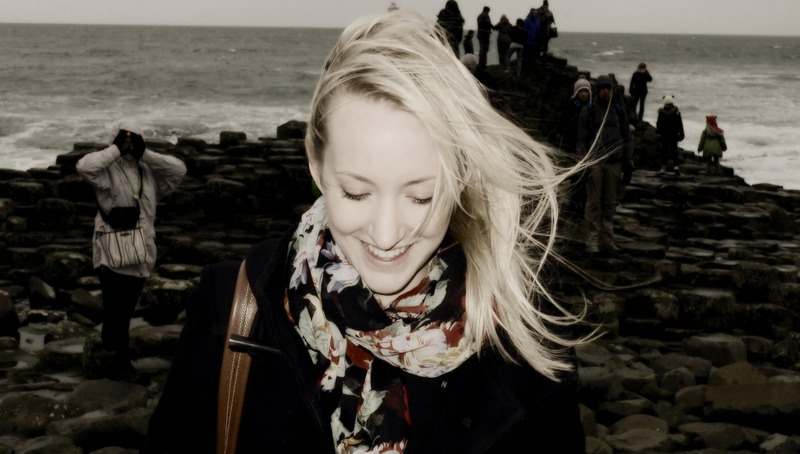 The shows got a good turn out, and I was happy to see the sort of fashion Dublin has to offer. 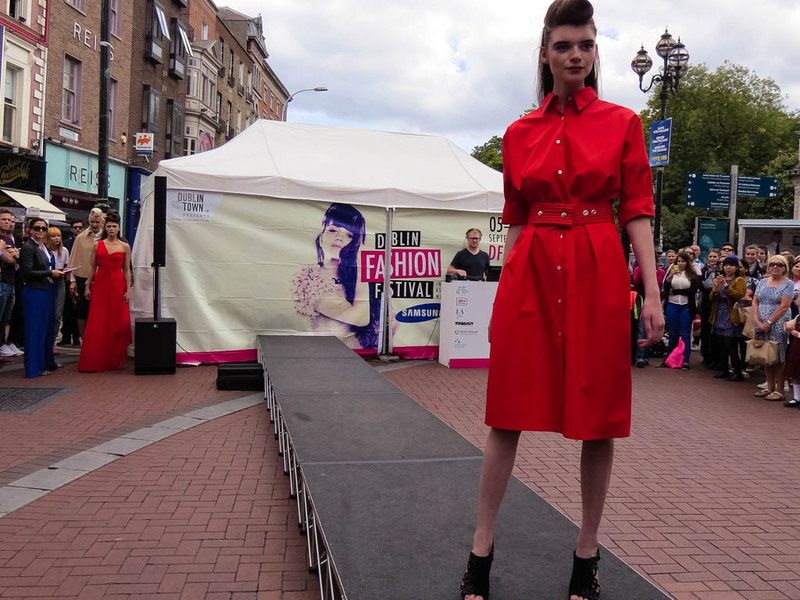 There was a nice mix of high and low fashion; I was pleasantly surprised when I saw that some of the cheapest outfits couldn’t immediately be picked from the more expensive. 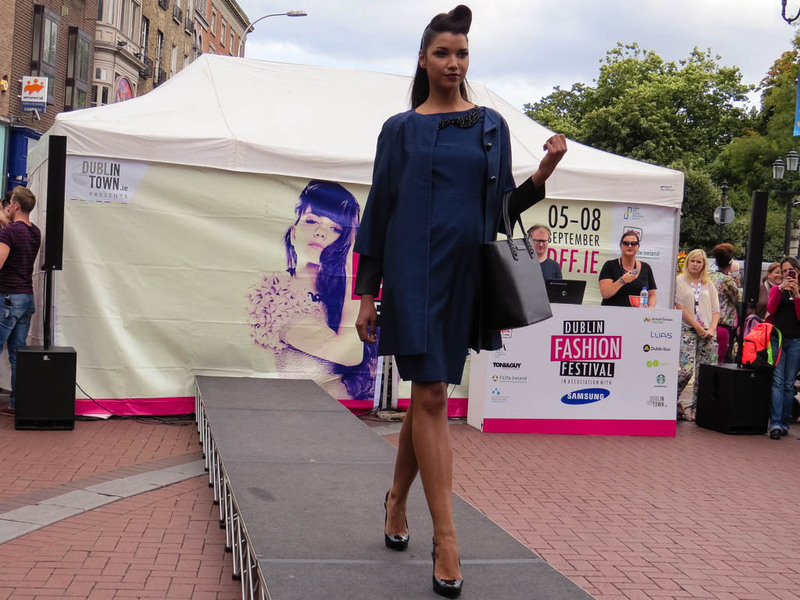 The styling was very well done, and the shows appeared to go off without a hitch.